Watching live sports is one of the main reasons people love Kodi. The open-source media that supports a ton of third-party addons to let you watch everything from UFC to soccer matches to anything that comes under the realm of sports. From American football to hockey to basketball, Pro Sport has your back whenever you feel like watching any sport from anywhere. 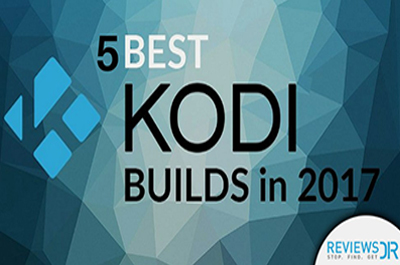 Don’t underestimate its potential with its bare-bones interface; install Kodi Pro Sports Addon and stream content using different custom sources, says Reddit. 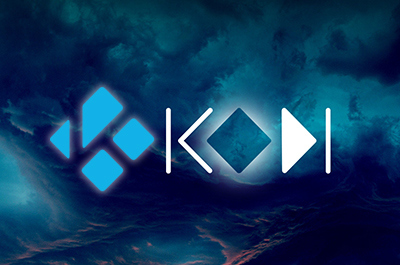 What Is Kodi Pro Sport Addon? Pro Sport is an addon for sports enthusiasts. Pro Sport, let live streams of NBA, MLB, NHL, NFL, and much more. 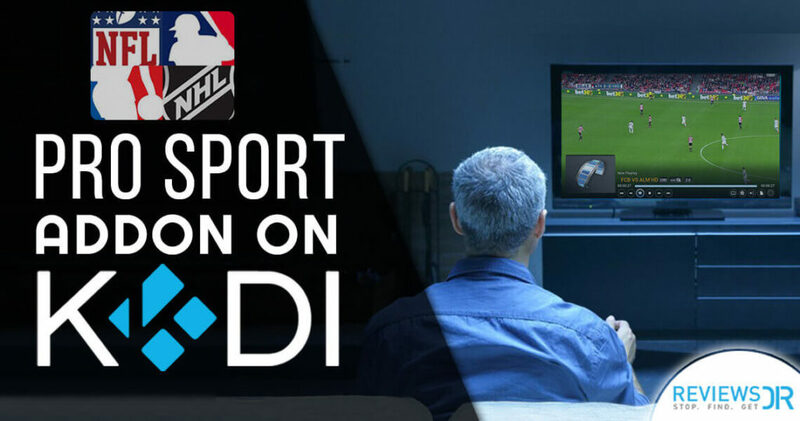 In this guide, we are providing a step by step walkthrough to install Pro Sport Kodi addon on your Kodi that allows you to enjoy live sports streams from anywhere in the world. It is a third-party Kodi addon where you can watch American sports as long as you like. Pro Sport Kodi streams live games around the world and get it into your Kodi boxes or your preferred system. This is a reliable method of watching live sports using user-posted streams. The Kodi Pro Sport addon also scrapes Reddit for streams; Reddit has a ton of great sub-communities, specializes in live sports streaming. Pro Sport taps and displays those links. Pro Sport Kodi addon is from PogGod and was located in Fusion; since Fusion recently shut down, so now it’s located within Kodil Repo, let’s install it. How to Install Pro Sports on Kodi Krypton 17 or Higher? Here you will have to double click on Add Source. Name the repository ‘SC’ and click OK.
One more OK again to close the box. Scroll down and click Simply Caz Repo, then Video Addons. Now, select Pro Sport and click to Install. To view, go to Kodi Home > Addons > Video Addons > Pro Sport; Yay! Now you can watch NHL, NFL NBA, and other sports on Pro Sport Kodi addon. How to install Pro Sports on Jarvis 16 or Below? Double click Add Source and click ‘None’. Name ‘SC’ and click OK to close the box. Now go back to Kodi Main screen and click on System again to click on Addons and then Install from Zip File. Now select to Install from Repository > Simply Caz Repo > Video Addons > Pro Sport > Install. Do you own Fire Stick and want to install Pro Sport Kodi addon? Don’t worry! We have got you covered. How To Install Pro Sport Kodi Addon On Fire Stick? Click on Device and then Developer Option. Now turn ON ADB Debugging and Apps from Unknown Sources. Go back to Fire Stick Home and open Kodi and follow the steps outlined above. 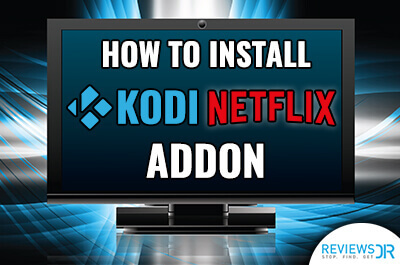 Once you’re done with installation, you soon be witnessing regular updates; if your Kodi addon is not updating, mess up with it’s manual configuration. How To Update Pro Sport Kodi Addon? 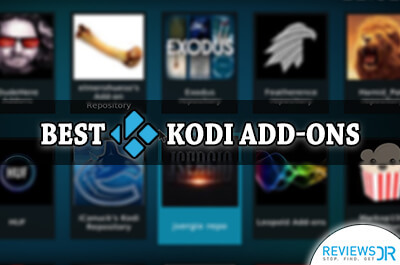 Open Kodi and click on Addons. Go to Video Addons and right-click Pro Sport and Information. At the bottom, you will find Update option; fetch it. Either, turn on Auto-update option beside the update option or else go manually. Why Pro Sports Kodi Addon Needs A VPN? 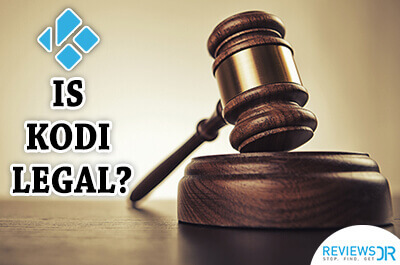 In some countries, including Australia, USA, UK, and Canada, there is a possibility to get into legal trouble for using 3rd-party Kodi addons; would you allow your ISP eavesdropping your online presence? You certainly not. 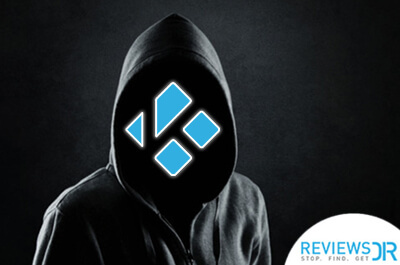 Kodi is the one-third of our online activities, so we need to take action as soon as we connect to the Kodi, to keep our Kodi actions private and secure from prying eyes; the best protective measure is a VPN to achieve online anonymity. Yes! A Kodi VPN keep your Kodi streamings away from legal and illegal surveillance, evading you from censored or restricted addons and yes, you won’t be troubled using third-party addons. Many problems and only one solution; a Kodi VPN. What If Pro Sport Kodi Addon Not Working? This Kodi Pro Sport Error occurs while installing the wrong repository or the one that has been shut down. The log check error also appear when an addon is temporarily shut down. Installing Pro Sport with only Simply Caz Repo; installing this with other repositories might not help. For some Kodi geeks, slow browsing is one of the most significant problems; clicking the source to watch live sports and you’re disappointed. You’re required to clear Kodi cache to increase speed. For ‘No Source Error,’ Pro Sport only shows matches, no highlights or any pre-sport match analysis; so, the sources can be found only during the start of the live action. Unfortunately, Pro Sport is no longer under development; the addon is still available, but you won’t be able to do anything with it. To keep up with your teams, find a good alternative to Pro Sport, with faster downloads, premium quality videos, and a wide variety of sports. Check out some of our suggestions. That’s all from ReviewsDir; NFL 2018 is already in the air, so don’t forget to catch all the live actions of NFL on Kodi live online, using Pro Sport addon. Want to have more options? Check our best Sports Kodi addons guide and power up your Kodi box with all sports action. Don’t forget to share your Pro Sport addon experience with us in the comment section below.